"Dr. Perez is a very good doctor and I recommend her services." "Dr. Andrea Perez has always been there for my and others' medical concerns." "Always a good experience with Dr. Perez." 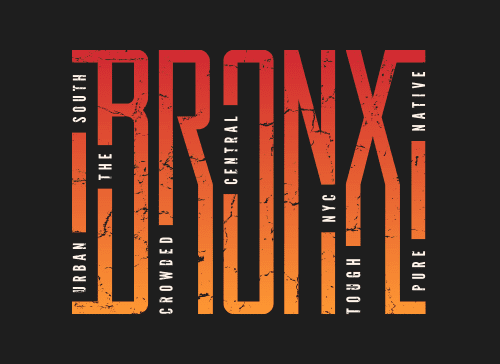 Andrea Perez, DO, is the family medicine physician at Health Development & Restorative Medicine, PC, serving the Bronx, West Farms, and Parkchester neighborhoods of New York City. Dr. Perez takes a holistic approach to medicine and treats patients as a whole, not just the symptom. To provide more well-rounded care for her diverse community, Dr. Perez practices integrative medicine, which means she combines both traditional and alternative treatments to manage patient health and wellness. Dr. Perez is a family medicine physician, which means she received extensive training so she could provide expert medical care for the entire family, and specifically treats patients from age 5 and up, and provides wellness exams for men, women, and children. 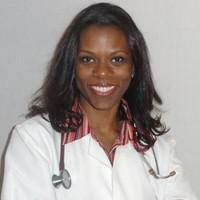 Her medical specialties include cardiology, diabetes, podiatry, high blood pressure, and mental health. For continuity of care, Dr. Perez has privileges at Montefiore Medical Center in the Bronx. Dr. Perez received her medical degree from Des Moines University of Osteopathic Medicine in Des Moines, Iowa. To provide better medical care for her multicultural community, Dr. Perez speaks many languages, including Spanish. We accept most major insurance providers. If you do not see your Insurance Provider listed, please call our office for the full list. "Dr. Perez was very kind and patient with me. She was always available to answer any cause of concerns I had, she is truly a great doctor." "I love Dr. Andrea! She makes sure she understands what I am going through and she sits down and actually listens to what I have to say. She is just great! Thank you." "Dr. Perez (as far as I know) is fluent in English and Spanish. She is a young doctor, who I find extremely intelligent and kind."